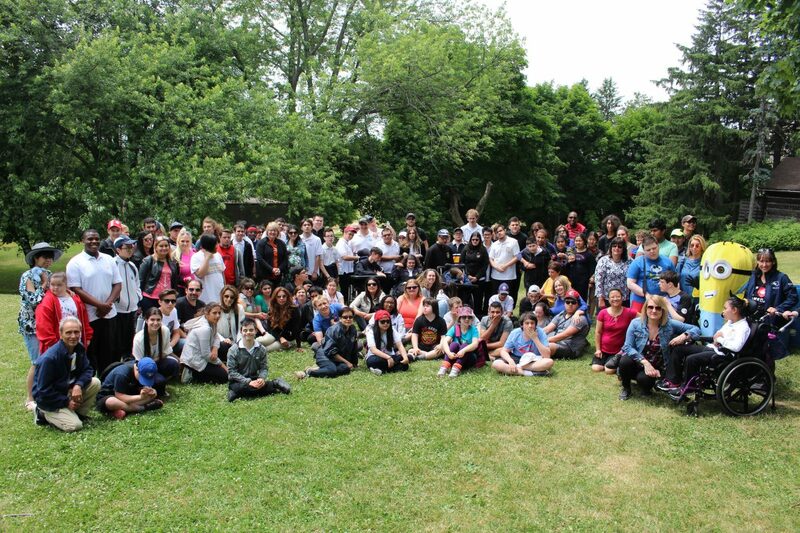 On Friday, June 22, 2018, students with exceptionalities from YCDSB high schools participated in a Year-End Retreat at Mary Lake Shrine of Our Lady of Grace in King City. The day featured a beautiful Mass in the Chapel, which was followed by a nature walk around the facility’s Rosary Path. Students then enjoyed a pizza lunch and enjoyed the outdoors before being treated to some entertainment by singer, Stefania D’Amario. 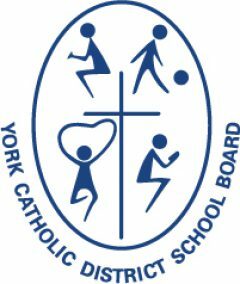 Thanks to Special Olympics Youth Bocce, Trust Carpentry and Pizza Nova for sponsoring this event. Thanks also to the Student Services team and school EAs for making a memorable day for our students.